Success! 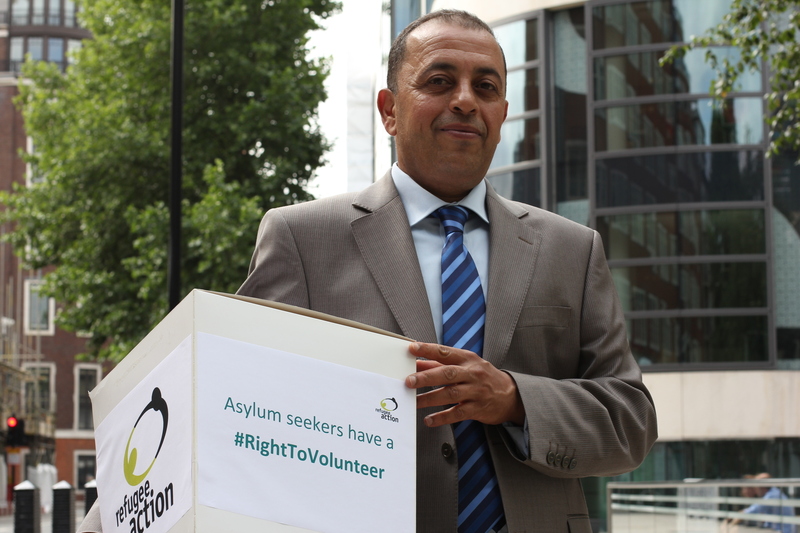 Thanks to you, all asylum seekers now have the right to volunteer. 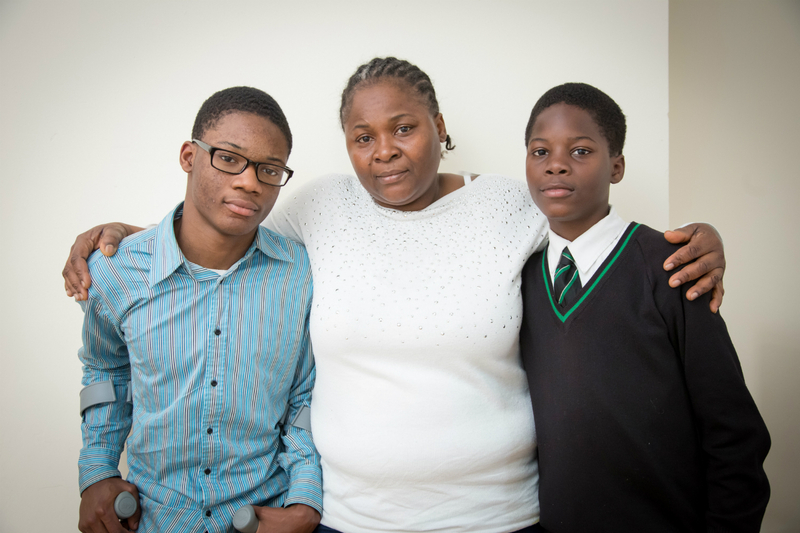 During 2013, more than 1,500 people like you supported our campaign against misleading Home Office guidelines on asylum seekers and volunteering. Nabil, a refugee from Kuwait, delivered this petition to the Home Office. 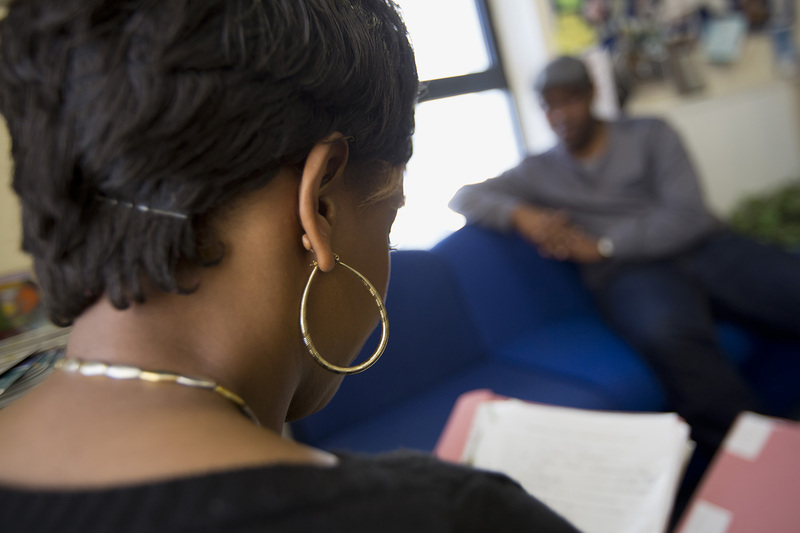 Thanks to your efforts, the Home Office updated their guidance on volunteering for asylum seekers. It means no-one can ever tell them that they’re not allowed to volunteer. Their right to give back to their communities help others and use their talents and skills can no longer be denied. What’s more, those who want to volunteer to support their communities in places like their local libraries, children’s schools, charities and public sector organisations can finally do so. If you shared this campaign, added your name, or asked your local community group to get involved, thank you. You have made this happen. Has this campaign success inspired you? Find out more about our current campaign activities that you can take part in, or how you can support our work with refugees and asylum seekers by making a donation, volunteering or raising money for our work.